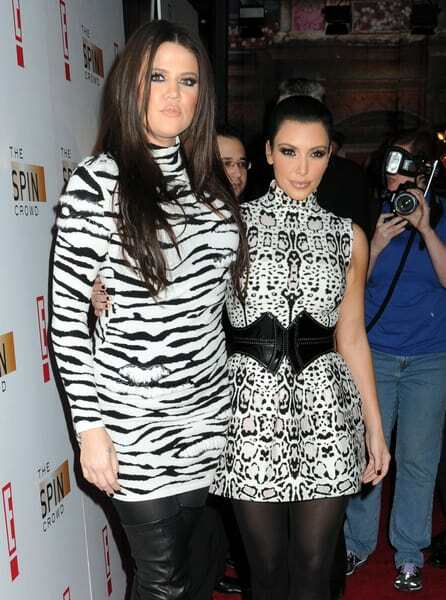 Kim & Khloe K. attended “The Spin Crowd” season finale party last night and I guess they wanted to match because they both wore black and white dresses! Earlier in the day the ladies caused a ruckus when they went to the Ice Cream truck to get a vanilla cone with rainbow sprinkles…MY FAV!!!! Pics: Britney Spears’ San Francisco ‘GMA’ Performance! 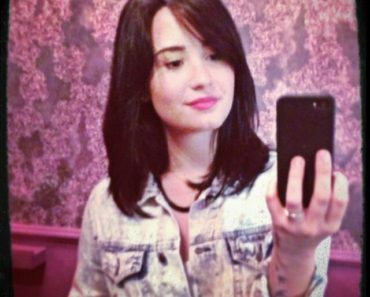 Demi Lovato Chops Off Her Hair! The Kardashian’s New Dash Store Opens This Week in NYC! Lindsay Lohan’s Former Assistant Subpoenaed, Expected To Testify At Trial!